How to Install ClockworkMod Recovery on Galaxy Nexus! [GSM,Verizon,Sprint] [Windows] ~ AndroidRootz.com | Source for Android Rooting, ROMS, Tricks and More! 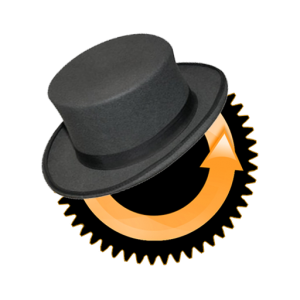 ClockworkMod Recovery is essential in getting the full experience out of your Android device. ClockworkMod Recovery lets you install custom roms, root your device, and lets your flash updates/ fixes. ClockworkMod Recovery lets you access and enjoy your phone in a new way and best of all it doesn't void you phone's warranty. This will delete EVERYTHING on your phone!